The due date for filing Form GSTR-9, GSTR-9A and GSTR-9C has been extended till March 31, 2019. The requisite Forms shall be made available on the GST common portal shortly. 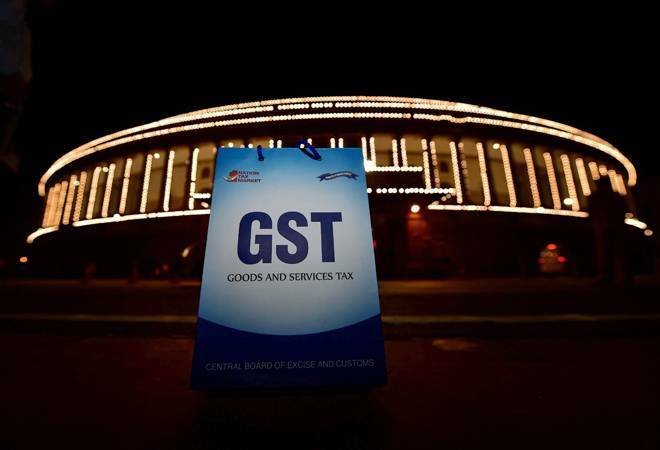 In a statement, the Central Board of Indirect Taxes and Customs (CBIC) said, "the competent authority has decided to extend the due date for filing Form GSTR-9, GSTR-9A and GSTR-9C till March 31, 2019. The requisite Forms shall be made available on the GST common portal shortly".